The category for Children’s programs that will be featured on the Children’s Collection page. 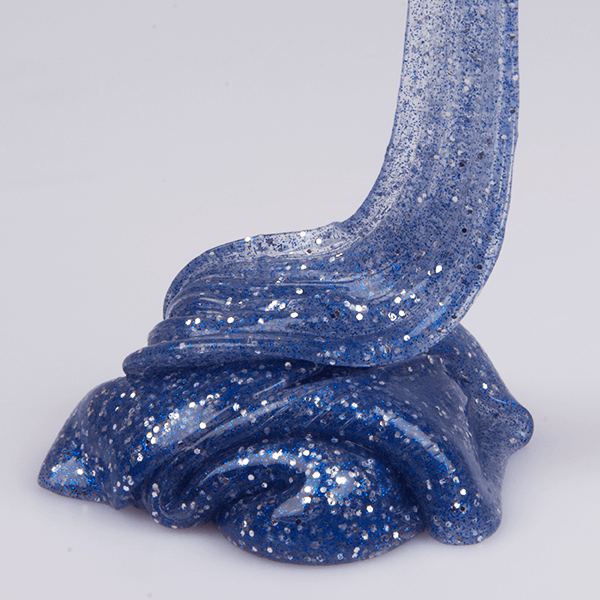 On Tuesday, April 16, at 3:00 pm, kids will be mixing together the special ingredients to create fun and amazing slime. Participants will also be able to take a sample home. 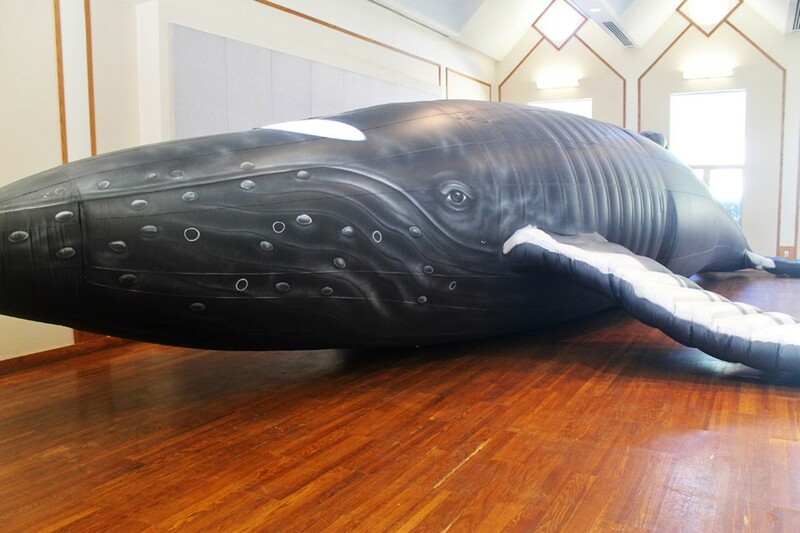 On Wednesday, April 17, at 2:30 pm, Cynde McInnis will present her Whalemobile program, which includes Nile, the 43-foot inflatable humpback whale (on the library front lawn) and a special multimedia presentation about whales. Children will learn how whales are similar to humans as well as information about the real Nile: her migratory path, how many calves she has had, and more! Most appropriate for children in grades K-5. Sponsored by the Friends of the Malden Public Library. On Thursday, April 18, at 10:30 a.m., meet our guest, Sarah Yeoh-Wang, a New England Conservatory harpist, and enjoy a morning of musical storytelling! 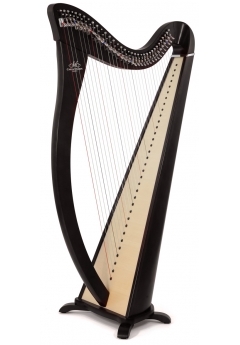 Learn about the harp and listen to a reading of The Story of Ferdinand with musical accompaniment. Best suited for ages 4-8, but all ages are welcome. 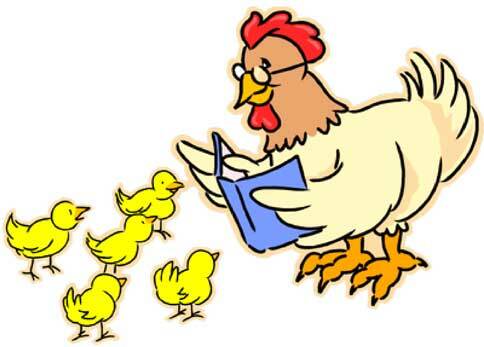 Storytime for preschoolers (age 3 and older) is offered weekly on a drop-in basis on Thursdays at 10:30 a.m. Each hour-long program will feature several picture books, songs and rhymes, and a simple craft. No need to register! 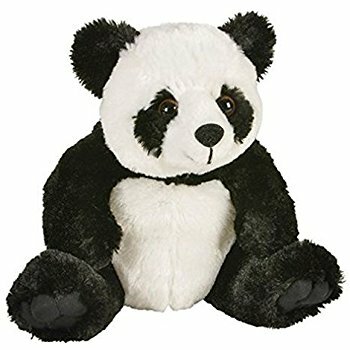 Just come to the Children’s Room on Thursdays and arrive by 10:30 a.m.
Storytime with Panda is a special drop-in storytime that is offered on alternating Saturdays at 10:00 a.m. (April 13 & 27, May 11 & 25). (Check the online library events calendar to be sure.) 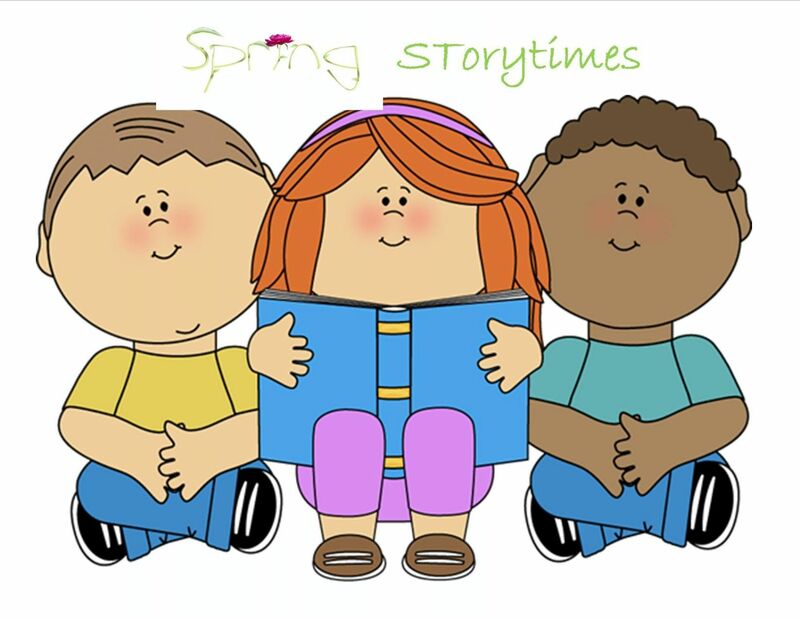 This program features several picture books, a flannel board story, and some songs, followed by a simple craft, and is recommended for children ages 3-5. We are happy to add to our ebook collection Tumblebooks, ebooks (including graphic novels), videos, games and puzzles, for kids. 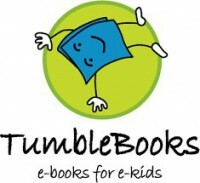 Go to TumbleBooks on our e-Library page, enter your Library card number, and explore. There is lots of content for kids of all ages. 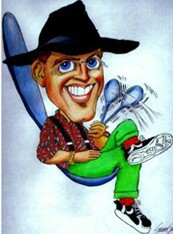 The Spoon Man will present his entertaining musical comedy show at 3:00 p.m. on Thursday, August 2. He’s very talented with two kitchen spoons, does hilarious impressions, gets the whole audience involved in a sing-along competition, and creates an amusing mountain band out of audience members. Great personal-improvement messages are shared throughout the whole program, which is as educational as it is fun! Recommended for ages 4-11. This FREE program is sponsored by Preotle, Lane & Associates.